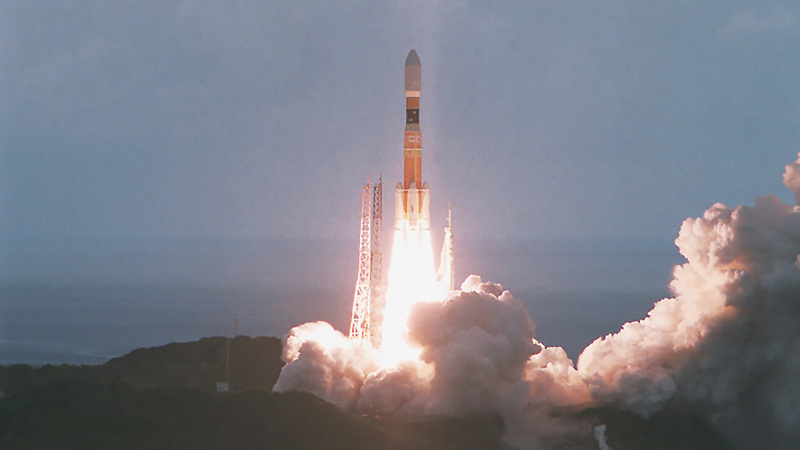 The launch of a Japanese resupply ship to the International Space Station was postponed till Saturday. Meanwhile, the Expedition 56 crew moved on with critical space research and orbital lab maintenance. Inclement weather at the Tanegashima Space Center in Japan led managers at JAXA (Japan Aerospace Exploration Agency) to postpone the launch of its HTV-7 resupply ship by one day. The HTV-7 is now due to launch atop the H-IIB rocket Saturday at 1:52 p.m. EDT loaded with over five tons of cargo, including new science experiments and science hardware. Its arrival at the station is now planned for Thursday at 7:54 a.m.
Hello, this is Juan Carlos from Bogota Colombia, you are amazing and your work is great. we are blessed to live here on earth, have a nice time up there you are heroes forever.